Champion hill sheep, a home bred gimmer by Langdale Typhoon. Male champion & reserve hill sheep a home bred 2 shear ram by Langdale Typhoon. Male champion & reserve hill sheep, a 2 shear ram by Badanloch sire, he was also reserve at Caithness. 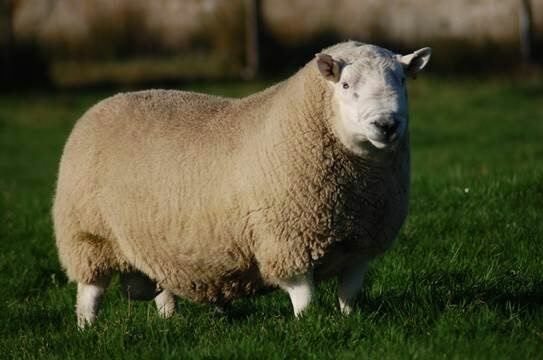 Champion – a home bred gimmer by Langdale Typhoon, also champion at Caithness. Wether lambs sold to a top of £62.50. Ewe lambs sold to a top of £140.00 to H. Wilson, Newbank, Beattock. Rams sold to a top of £3500.00 to M & M Dedgeon Crakaig for a home bred 3 shear by Badenloch Woody. 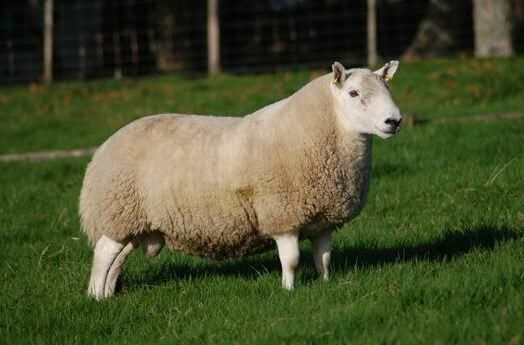 One also sold for £2500.00 Tio Bridgewater & Wood, Potholm, Langholm for a 3 shear by Auchentoul Pacman.